I was never a big fan, but my mother used to make it for my brother every year. Even now, we're well into our 30s, and my brother still requests it. 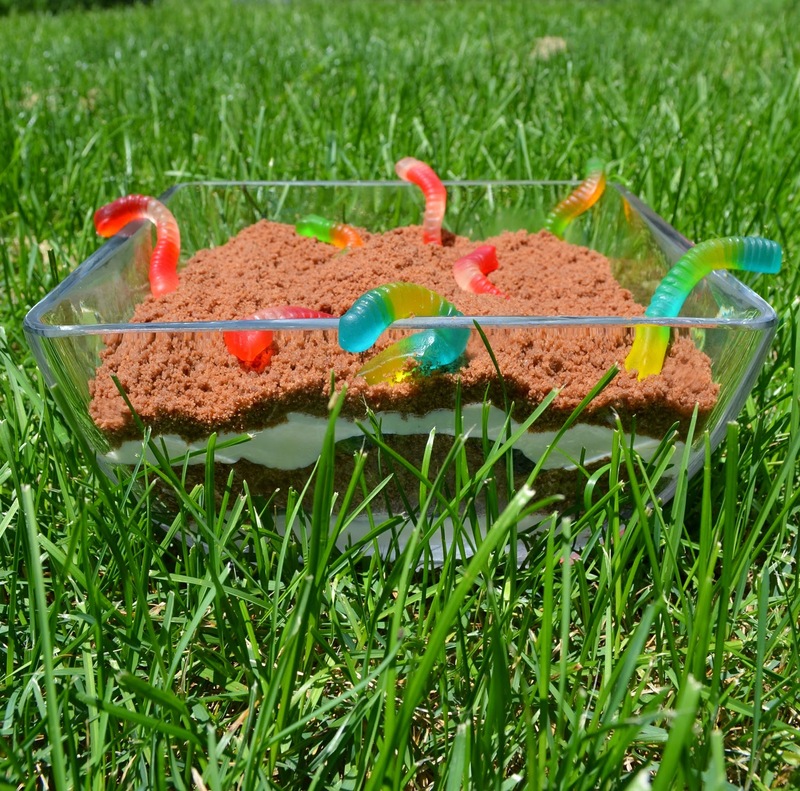 I've always joked that dirt cake was just an excuse to cram as many unwholesome ingredients as possible into one bowl and call it "cake." 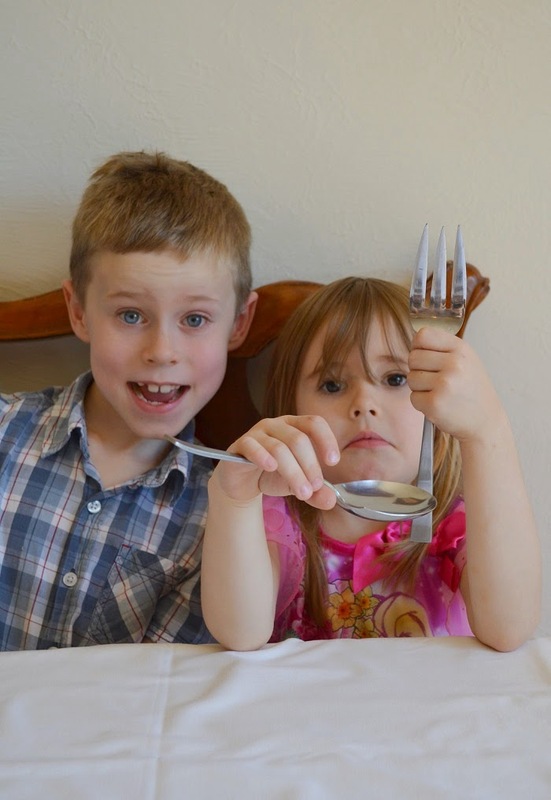 Still, due in no small part to the prodding of his uncle, now Connor requests it every year for his birthday, as well. This means that instead of having it just once a year in February, we now have it in August, too. The tradition lives on. As with any tradition, gradual change is inevitable. My mother's recipe - made with Oreos, instant pudding, and cool whip - has been steadily evolving since falling into my hands. The cool whip was the first to go. Replaced by real whipped cream, flavoured with pure vanilla and stabilized with powdered sugar. Next I banished the pudding, so sickeningly sweet, artificial flavours and all. It was replaced by a simple, creamy, old-fashioned vanilla custard. Last weekend we celebrated Connor's birthday, and I made one final change. I swapped out the Oreos (now questionable for those with peanut allergies) for rich, homemade chocolate cookies. Now, I dare say, I'm happy with how far this recipe has come. Like a ungainly child with a greedy sweet tooth, the cake has matured into a sophisticated adult, balanced, not overly sweet. Okay maybe that's a stretch... Can anything that's garnished with gummy worms be legitimately called "adult?" I served to to the boys, and waited for the verdict. Granted the cookies are not as dark as Oreos; however, they both agreed that my homemade cake looks more realistic, which is important where dirt is concerned. After the third helping it was clear that the latest version hit the mark. In fact, even I loved it! And that's saying a lot! This recipe may look daunting, but I promise if you take it in steps, it's easy. The cookies and custard can be made in advance and then it's just a matter of assembling the cake a few hours before serving. About the title: For his birthday, my mom gave Connor the book There's a Hair in My Dirt: A Worm's Story by Gary Larson. It's a hilarious story about the laws of nature, told from a worm's perspective. And while not in the least bit appetizing, I highly recommend it, whether you're serving dirt cake or not!! Preheat the oven to 375 F (190 C). Line two baking sheets with parchment paper. Beat the butter and sugar together until fluffy. Add the melted chocolate, salt, vanilla and egg, and beat until combined. Slowly beat in the flour and cocoa powder until just combined. Place the dough in the refrigerator until firm, approx. 45 - 60 minutes. Scoop out the dough by heaping tablespoons onto the baking sheets. Don't worry about the shape of the cookies, they'll be crushed at the end. Bake the cookies until crunchy on the outside, 9 - 10 minutes. Cool and then store in an air-tight container until ready to use. 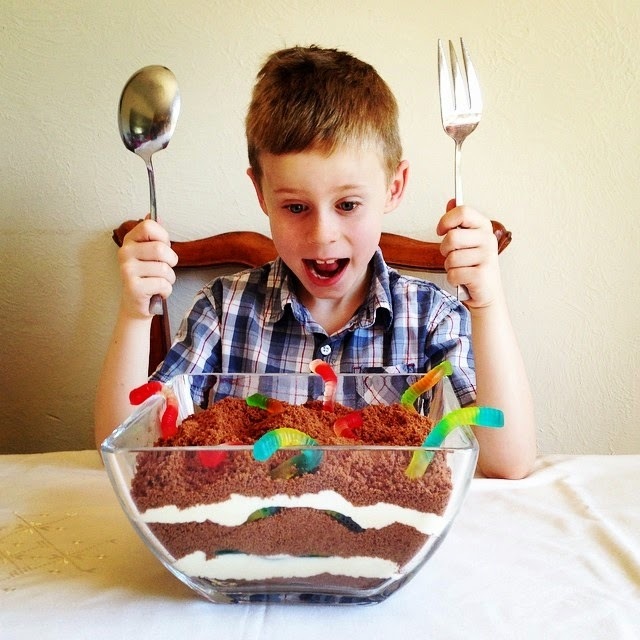 Makes about 3 dozen, and you'll need all of them for the dirt cake. Mix the sugar, flour and salt in a medium sauce pan. Slowly whisk in the milk. Set the pan over medium heat and bring to a simmer, whisking constantly. Once the mixture begins to bubble, cook a minute longer and then remove from heat. Temper the egg yolks by slowly whisking 1/4 cup of the hot custard into the egg yolks. Then whisk the egg yolks back into the custard. Add the vanilla and set over medium heat. Bring to a simmer again and cook 1 minute longer. Remove from the heat and whisk in the butter. Allow to cool slightly, then transfer to a bowl, place a sheet of plastic wrap directly on the surface of the custard and cool completely in the refrigerator. Place the cream in a cold bowl and whip until firm peaks form. Add the vanilla and powdered sugar and beat until just combined. Beat together the cream cheese, butter and powdered sugar until fluffy. Crush the cookies in a food processor. Set aside. Stir 1/4 of the whipped cream into the cooled custard to lighten it. Then fold in the remaining whipped cream, being careful not to "deflate" it. Add the cream cheese mixture to the custard and fold it in until just blended. Place a layer of cookie crumbs on the bottom of your serving dish, followed by half of the custard mixture. Add another layer of crumbs, and then the remaining custard. Top with the remaining crumbs. Decorate with gummy worms (these can be hidden between the layers, too). Refrigerate until ready to serve.